With textbook prices on the rise, students are looking for new ways to save on books. University of Delaware senior Jim Jannuzzio, thought about this issue and realized that there had to be a better way to buy and sell textbooks. Jannuzzio, a finance major, started his company, BookBandit, in 2016, with the goal of making buying textbooks easier and more affordable. This semester alone, the company helped over 1,000 students save on textbook prices. 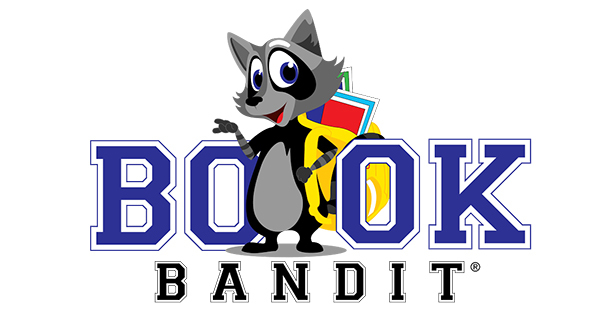 What makes BookBandit unique is that it shows the lowest price for a book title over multiple retailers, and it connects students to one another so they can buy and sell textbooks with students on their local campus. “I thought there has to be a solution where we can cut out the buybacks, connect the students and allow users to find all of their textbooks in one centralized location at the lowest prices,” Jannuzzio said. Students can then add all their books to their BookBandit cart, even if they all come from different retailers. This way students are ordering their books all in one place, instead of searching different websites. Jannuzzio credits UD’s Horn Program in Entrepreneurship for helping him achieve success with his business. He added that UD has been very encouraging in the success of his business and supporting his dreams. “[The Horn Program] provide[s] everything you need to help validate your business and set you up for success,” Jannuzzio said. Jannuzzio said that sees a bright future for BookBandit. “My future goal for BookBandit is to have a presence at every college in America,” Jannuzzio said. He encouraged other students interested in starting their own business to persevere through challenges and to view obstacles as opportunities.